Check out Bridgit Mendler's music video for "Hurricane". Bridgit Mendler talks about writing her hit song Ready or Not. Bridgit Mendler talks about the inspiration behind her latest track "5:15". Filled with contagious beats and lyrics that stay with you long after the music's over, Bridgit Mendler's debut CD is a must have! 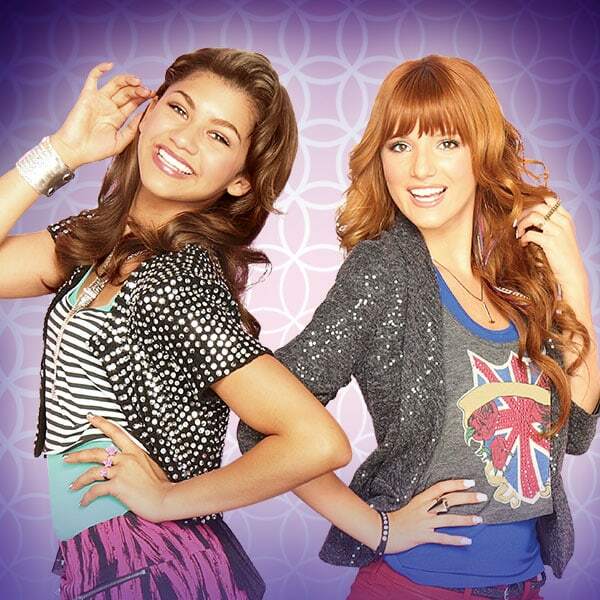 Bella Thorne and Zendaya star in the series "Shake it Up." Both have made three music videos together and most recently released the single "Fashion is My Kryptonite," which is part of the "Shake It Up: Made In Japan" album. To date, they have released three "Shake It Up" soundtrack albums. Miley starred in the popular series "Hannah Montana," which aired from 2006 to 2011. The series is often credited with launching Miley's career and propelling her into superstardom. Outside of the show, Miley has released four albums. Film credits include, "Bolt" and "The Last Song". Selena's meteoric success began with her lead role in "The Wizards of Waverly Place" and as the front woman for Selena Gomez & the Scene. In 2013, Selena released her first solo album, 'Stars Dance", which included the hit singles "Come and Get It" and "Slow Down".